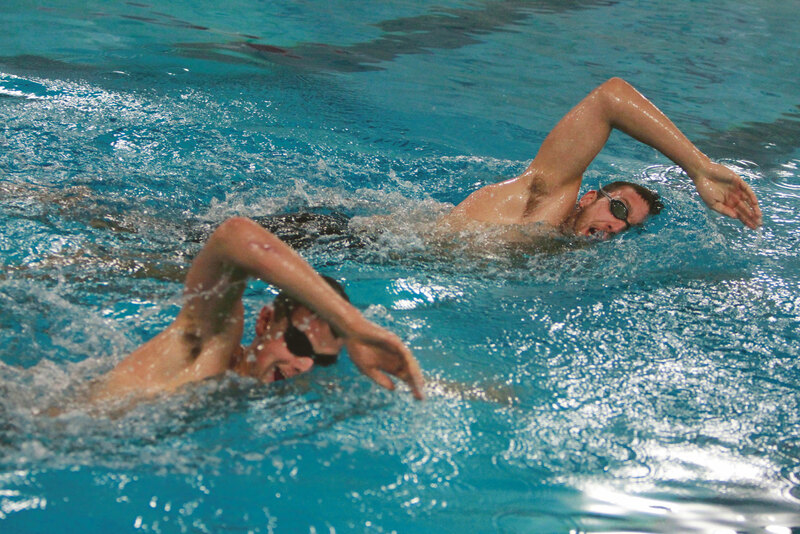 Aquaskills has developed their own techniques for training swimming. We have a superb understanding and intuition for our student's capacity. Students will learn expertise from pros tailored to their specific level. Everyone is different. Whether recovering from an injury or a weight loss program or looking for a great workout. Water exercise offers the ability to gain strength and aerobic fitness and improve range of motion and flexibility and an increase in metabolism. OMG! What goes on with the other Swim Classes? Best training in NYC Metro Area! Here is an email we received we will keep the names anonymous! You called me last month re: swim lessons. I am interested in taking lessons with you or school. I am 44 years old. I have tried to learn to swim when I was 20 and most recently in Nov. – March with Asphalt Green. I was not successful. I spent a great deal of money with them. The instructor ignored my requests to teach me to float and not once did he enter the water with me. I was never comfortable enough to freely allow my body to swim as I am not comfprtable not having terra firma immediately beneath me. Yes, I am afraid to drown, but I am not afraid of water. In fact, I love water and I want to learn to snorkel and dive eventually. I cannot do this without learning to be comfortable in water and being able to swim. I only have until July 5th to be in the country, and then I will be away. Do you have a technique that will serve an indivudual with my needs? I was not able to go to the special classes offered by Melon. Are you familiar with her school? Her school specifically targets individuals with my needs. Again, I can’t make it to her classes, but I believe I need lessons with her approach. (*Although our approach has been more recently touted by the press as the Way to go!!!! *)Our classes are flexible and easy to enroll in. Swimming is a life long and necessary skill I need. I hope you can accomodate me in your program. p.s. Is it possible to schedule 2 classes per week for the six classes? No problem we can create your own schedule!!! Fear From Water? Fear From Water? TECHNIQUE CLASSES SIGN UP Contact Us Today! Join our FB Group Today! Get Discounts, Free Classes, Contact Us Today! Two children experience with water left Attis Clopton with a phobia, an aquaphobia, that lasted for decades! That is, until another major life event inspired him to face his fear of water... Swimming Lessons at AquaSkills for All Ages! A Kick Out of Summer by Sonya Dutta Choudhury. AquaSkill's instructors are mature, dedicated and highly skilled at teaching. Aquaskills methods are an integration of the skills of Adrian Ginju, a former member of the Romanian Olympic Swim Team, and Lori Pailet, a certified AEA (Aquatic Exercise Association) specialist, and our head instructor’s background as an All City Swimmer for the City of Los Angeles. All of of the swim instructors at AquaSkills are American Red Cross certified lifeguards, CPR, AED and First Aid. Aquaskills offer Best prices in New York City and around. Take An Intro Class First? Aquaskills Pool Is Spacious and Roomy and Heated 88 Degree all year round. Aquaskills Registration Fee Is 50% Less Than Other Schools. Aquaskills Keep Extra Staff to Attend To Semi-Private Classes. None Will Be Left Out! WILL BE EARLY MORNING WEEKDAYS and WEEKEND HOURS (TO BE DETERMINED) Contact Us Today!